One of the great advantage of OSSN is that it is extremely easy to configure. 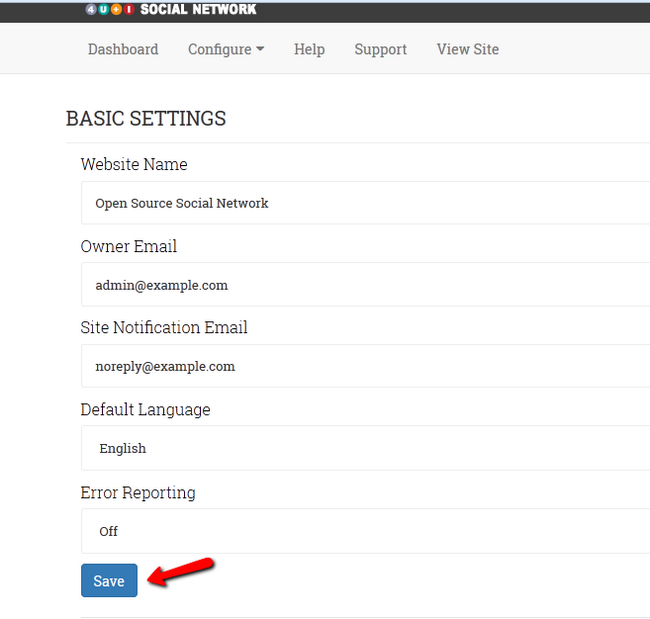 The following tutorial will teach you how to manage your Open Source Social Network's Site Settings. 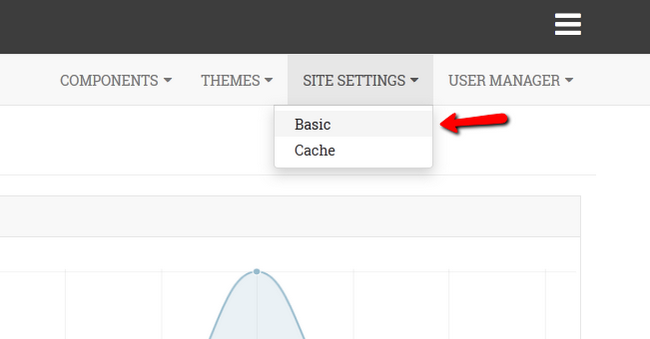 To configure your social network settings, login to your website as an Administrator and click on the Site Settings>Basic button. Website Name- The official name of your social network. Owner Email - This is the contact email for your administration. Site Notification Email – You can assign a second email to receive all the site notifications that might occur. Default Language – The official language of your website. Take a note that the customers can change the language for their personal needs from their accounts. Error Reporting – This option allows you to receive an email whenever an error occurs. Whenever you are done with configuring the desired settings, you can proceed by clicking the Save button. 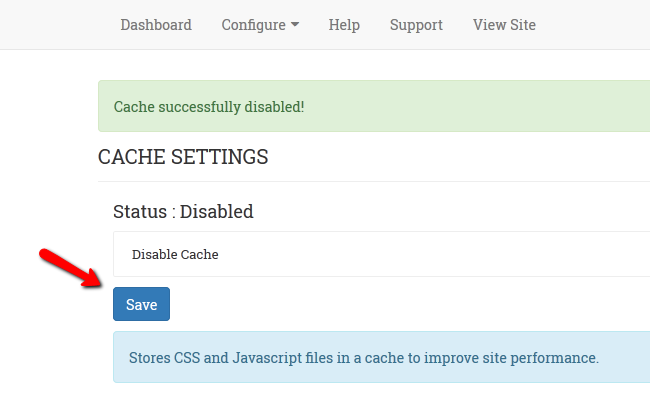 Here you will see a dropdown menu with the Enable/Disable Cache options as well as the current status of your caching. Whenever you are done with choosing the desired option, you can proceed by clicking the Save button. 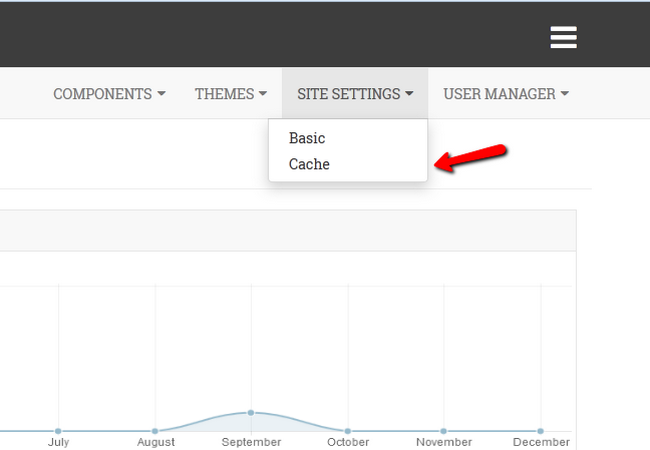 You can flush your OSSN Cache you can do this from your Dashboard > Flush Cache button.